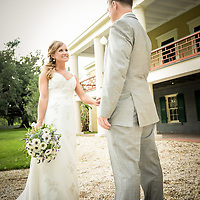 1216 STUDIO LLC| New Orleans Wedding Photographers, 2018 Engagement & Wedding Photography Packages & Specials . 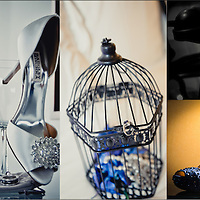 Featured Wedding Gallery, Getting Ready, Prep. 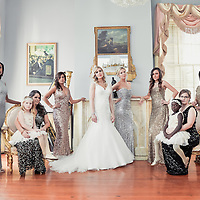 Bridal, and Couple Engagement Sessions. 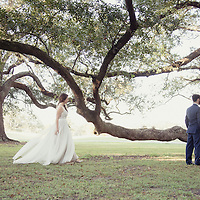 Plantations, Cathedral, Outdoors, Night Weddings, and famous New Orleans Parks. 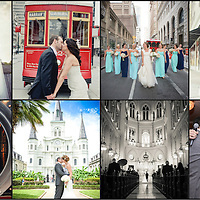 2019 Wedding Photography Albums- 1216 Studio LLC | New Orleans Wedding Photographers - Wedding Photography| Including New Orleans Weddings, Ceremony, The First Look, Prep, Moments Before, Engagements, Bridal sessions, and more. 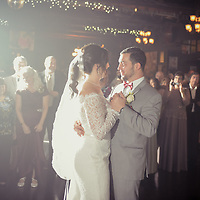 www.1216Studio.com - Seeing each other for the very first time; priceless and unforgettable memories.